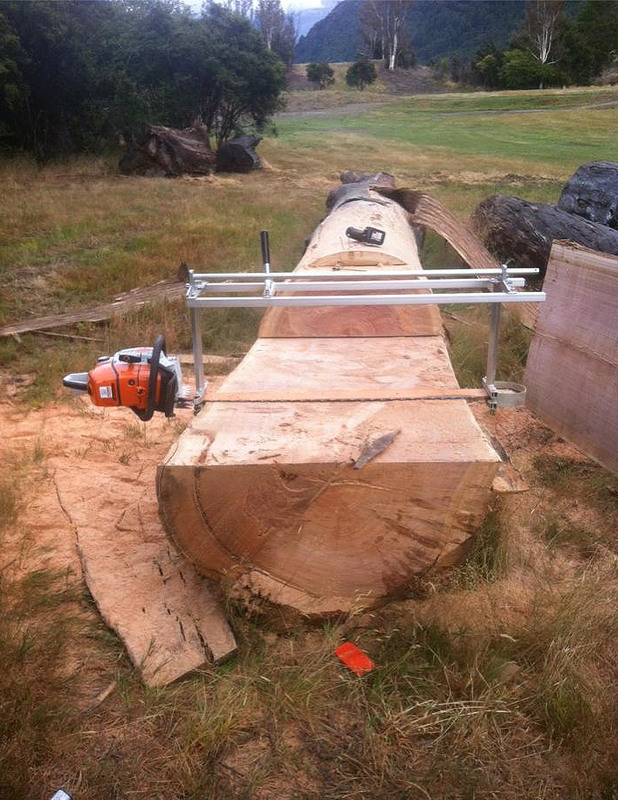 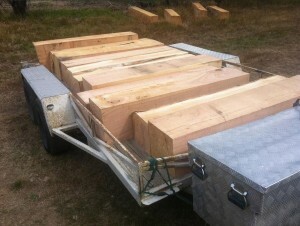 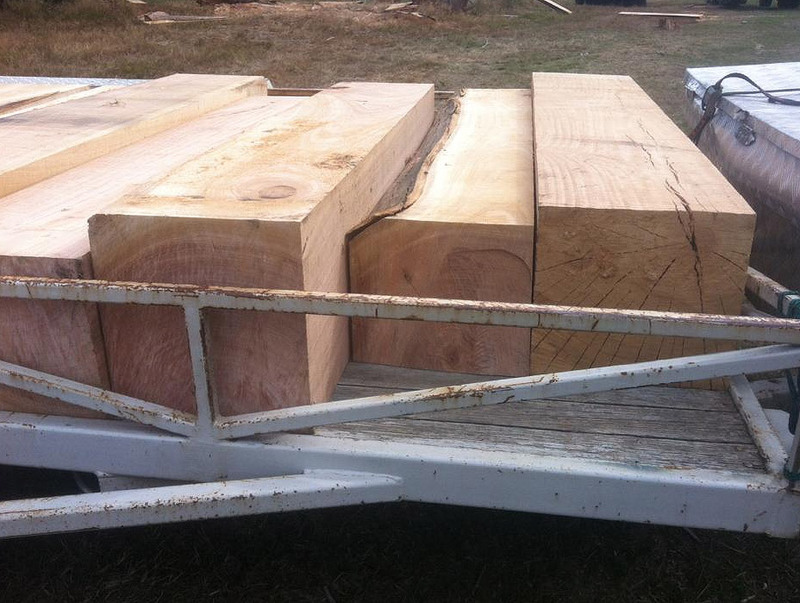 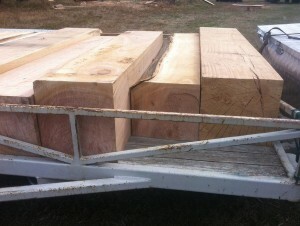 Currently involved in an ongoing milling project – first up – some ridiculously heavy hardwood posts from old growth Eucalyptus. Takes a tractor to lift each post! 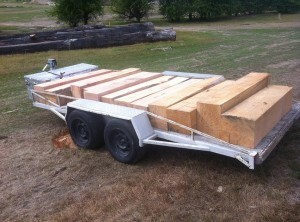 If you have a tree you would like removed, remember that there are options beyond firewood… Tables, posts or milled timber for whatever project you have – we’re here to make it happen!